We know CNN's Anderson Cooper and his pal Kathy Griffin have been tempted by the idea of a hotline for heartbroken Ryan Gosling fans, but the actor himself is feeling a bit unnerved. The phone line - or Gosline, as it's called - is set up to soothe those who feel adrift in life now that the 32-year-old actor has said he needs a break from acting. Guess who's joining the 'Doctor Who' anniversary special? 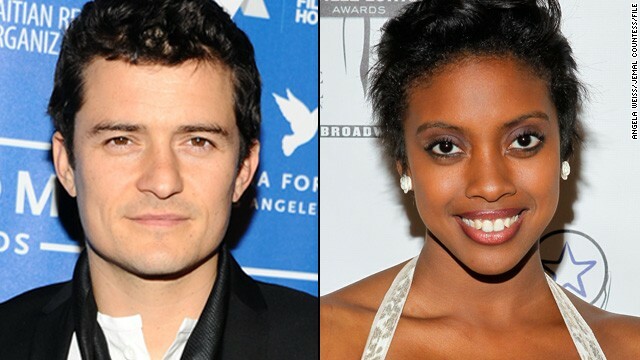 With the 50th anniversary special of "Doctor Who" slated to begin filming next week, the BBC has confirmed two familiar faces who'll take part in the show. And, as it turns out, the rumors were true: the 10th Doctor Who, David Tennant, will appear in the special along with Billie Piper, who played his companion, Rose Tyler. Both actors will join the present Doctor Who, Matt Smith, and his new companion Clara, as portrayed by Jenna-Louise Coleman. Smith believes that "Doctor Who" fans will be pleased with the resulting anniversary special, which is scheduled to bow on November 23 in 3-D. It "manages to pay homage to everything, and look forward," Smith told the BBC. "I read it and I clapped at the end. I think it's hilarious, it's epic and it's vast." "Game of Thrones" is only getting hotter. 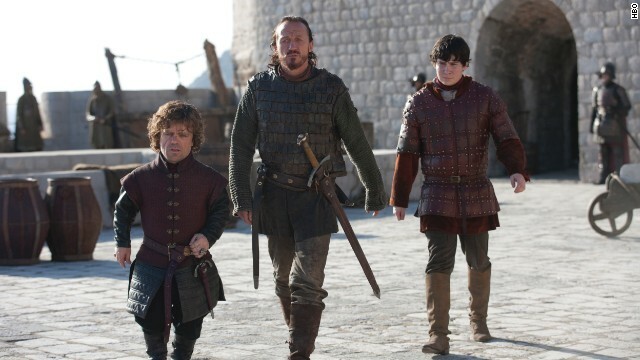 On Sunday, a record 4.4 million viewers tuned in for the third season premiere of the HBO series. That's a 13 percent increase since its premiere last year, according to Entertainment Weekly. Lollapalooza founder Perry Farrell is bringing The Cure to Chicago this August. 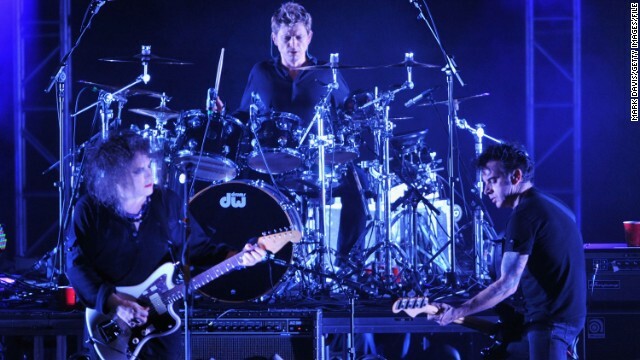 The Jane's Addiction musician revealed Monday that the band is part of a major lineup for Lollapalooza 2013, which will be held in the Windy City's Grant Park from August 2 – 4. 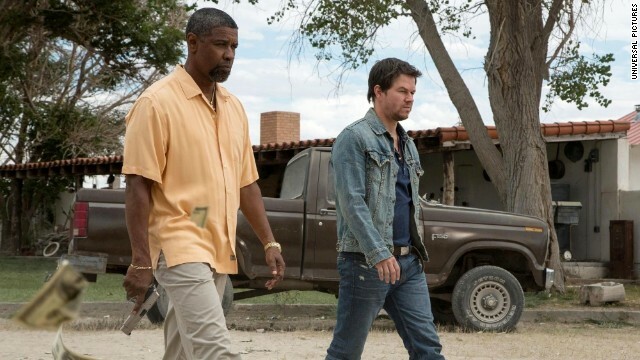 Denzel Washington and Mark Wahlberg are bringing major firepower with a side of comedy in their upcoming action film, "2 Guns." Directed by Baltasar Kormákur (2012's "Contraband"), the movie features Washington as an undercover DEA agent who works with Wahlberg's Naval Intelligence officer to rob a bank - not realizing that Wahlberg's character is undercover as well.